Posted on March 26, 2017 by Philip O'Hanlon. 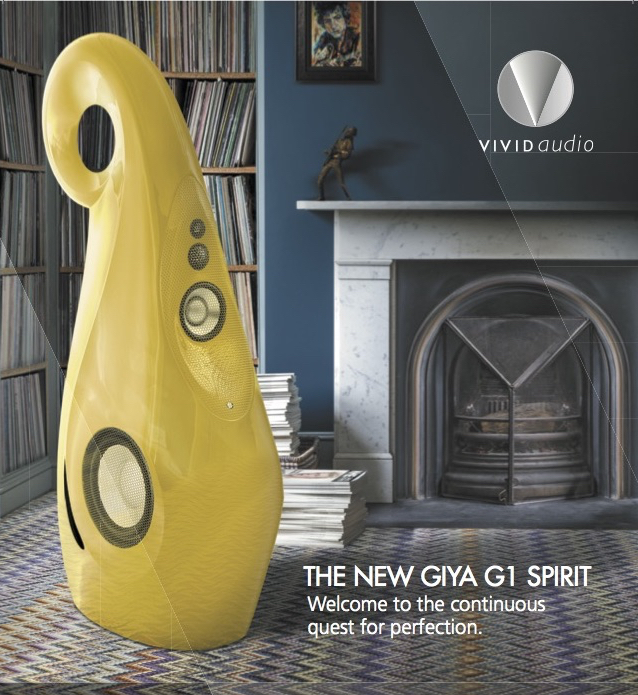 Doug Schneider published his thoughts on Vivid’s new loudspeaker—the G1 Spirit after attending the debut in Chicago, praising the new flagship speaker for going above and beyond the award-winning G1. Read the entire SoundStage! 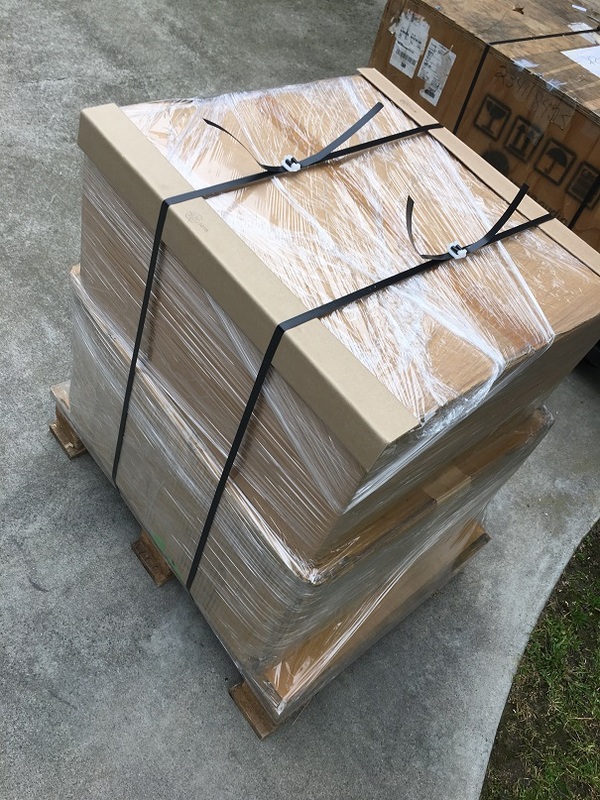 article here or call us at 949-544-1990 to schedule an audition or learn more about the Vivid Audio G1 Spirit loudspeaker. This entry was posted in Press and tagged Doug Schneider, G1 Spirit, New product debut, SoundStage!, Vivid Audio. Fascinating write-up. 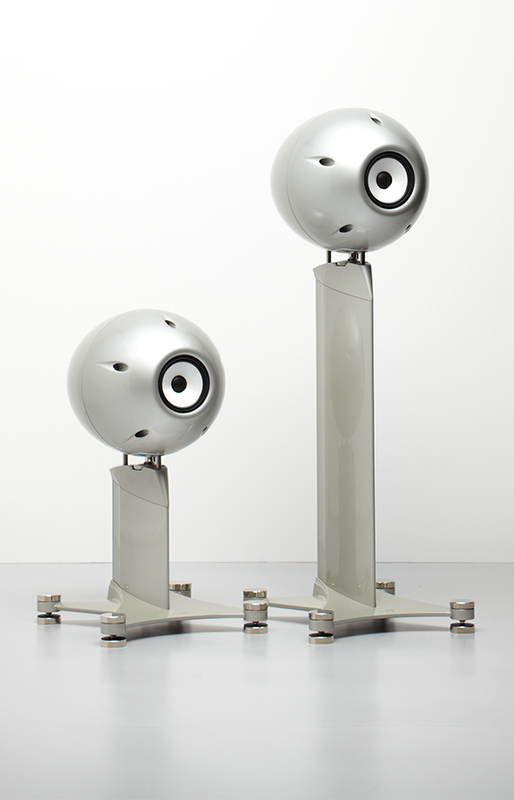 I currently have a pair of G1’s on demo and hope to hear the Spirits very shortly. 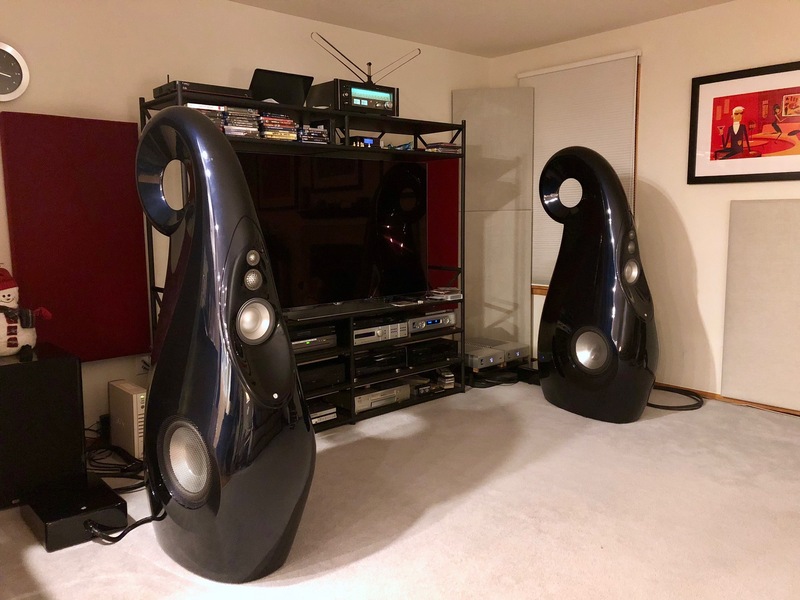 How do these speakers partner with Luxman amplification? Being UK-based, this is a hard combination to demo.